Writer, Samantha Frank, recently finished writing a screenplay for a short film and is currently seeking a director. The film is about a part-time vigilante/P.I. in Austin named Catriona Leigh, think Jessica Jones meets Fargo. This film is intentionally written to be low budget, featuring mostly dialogue and only a few locations. The total run time will probably end up being about 10 minutes. Samantha is hoping to shoot it in either January or February to meet the Austin Film Festival's deadline of March 30th. 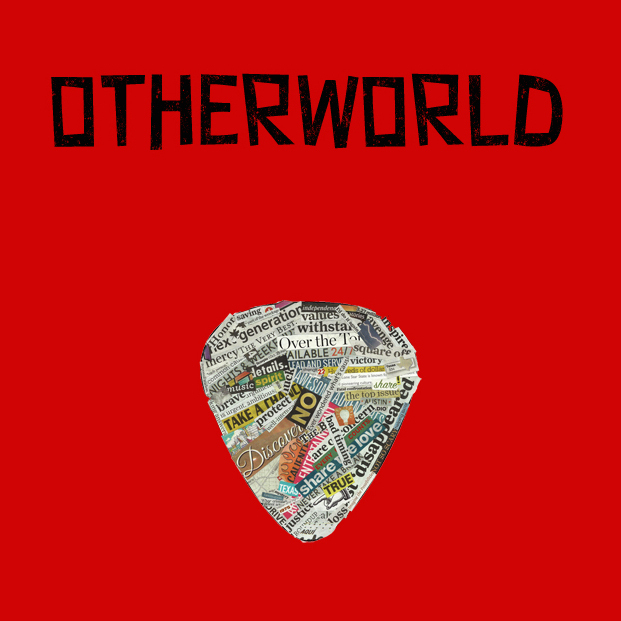 If you are interested or want to read the script, please can contact Samantha at otherworldshortfilm@gmail.com.